The Encore channel has two western stations that stay on my big screen. I can’t watch enough of these great old films. Times were tough back then, but things were a lot simpler.Men were real men, they had no time to be self centered. The women also had no time for themselves, just their families. Neighbors were real neighbors, always there for you no matter what. So much better than today in my opinion. All the old shows share such moral standards we rarely see in many films today. Also, the beauty of the characters shined through so clearly.Not only the clear physical beauty of the women but the integrity of the people were most portrayed by the directors of the day. I love watching these pictures over and over. It makes an escape for me somehow from the day to day concerns of our state of life. 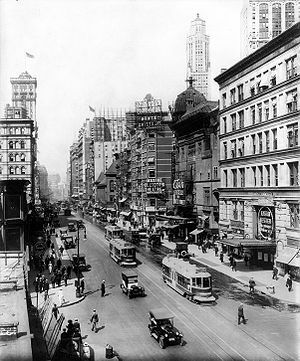 I realize the troubles they had back then, but still feel, if reincarnation could bring me back, I certainly would like to be in the 19th century, if only for a while. 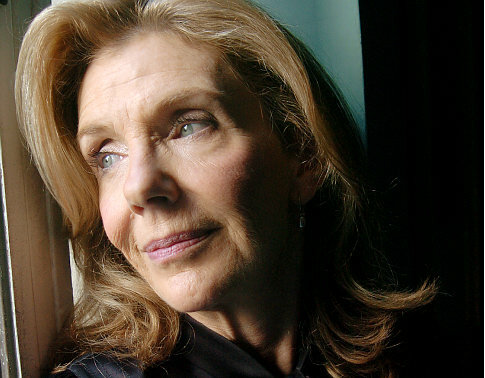 Jill Clayburgh, Oscar-nominated actress and Broadway veteran, dies at 66 of leukemia. via Jill Clayburgh, Oscar-nominated actress and Broadway veteran, dies at 66 of leukemia. Top 50 scariest horror movies of all time – Halloween movies – Boston.com. 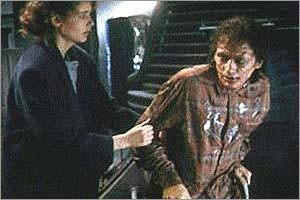 I watched “The Fly” just two days ago, it is still a great film! Steve McCurry's "Afghan Girl," photographed in Peshawar, Pakistan, in 1984 on Kodachrome film. 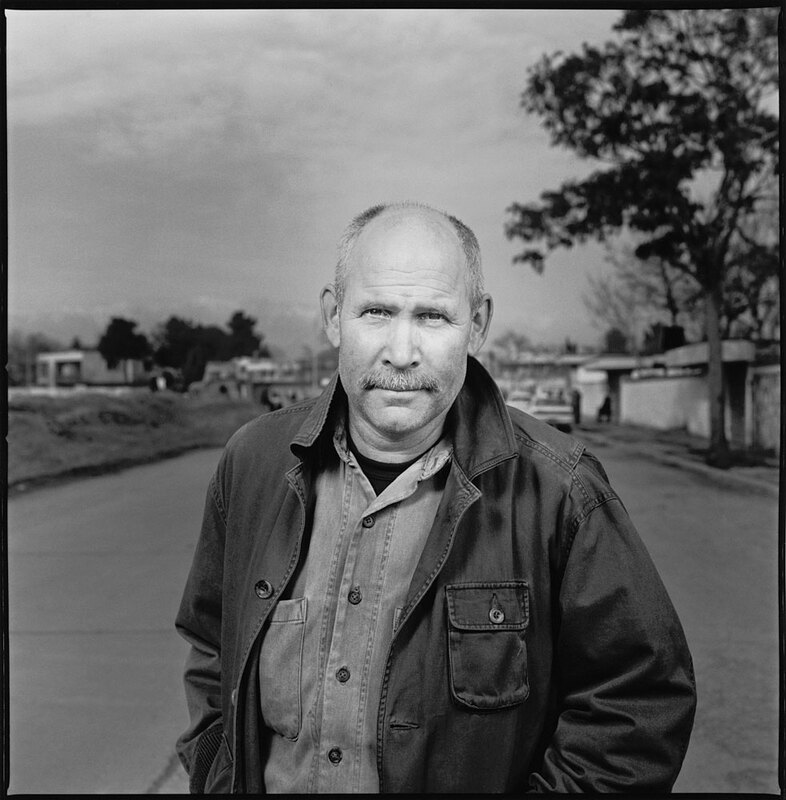 In 1984, photojournalist Steve McCurry was in an Afghan refugee camp in Pakistan. He followed the sound of voices to a tent where he found a group of girls. "I noticed this one little girl off to the side that had his incredible set of eyes that seemed almost haunted — or very piercing," he tells NPR's Audie Cornish. McCurry snapped a picture that ended up on the cover of National Geographic's June 1985 issue. "The Afghan Girl" became one of the magazine's most widely recognized photographs — and one of the century's most iconic. To get that shot, McCurry used a type of film that has become iconic in its own right: Kodachrome. What's on that landmark roll of film is still under wraps. It will be the subject of an upcoming documentary by National Geographic. What is known is that the first and last images are in New York City, McCurry's home base. And between those frames are photographs from India, where McCurry established his career as a master of color photography. Although he has almost a million images spanning 35 years in his Kodachrome library, he still felt the pressure of this assignment. Every one of the 36 frames on that final roll was precious. "Am I getting the right moment?" he wonders. "Is it in focus? Is the exposure right?" So before he took one of those shots, he used a digital camera to hone in on the perfect exposure. "To have that reinforcement, to be able to see that on a two-dimensional screen … it was a big help," he says. And he's got a piece of advice for amateur photographers with unused Kodachrome film lying around: Get it to Dwayne's! The Kansas photo shop will stop processing Kodachrome rolls on Dec. 30. 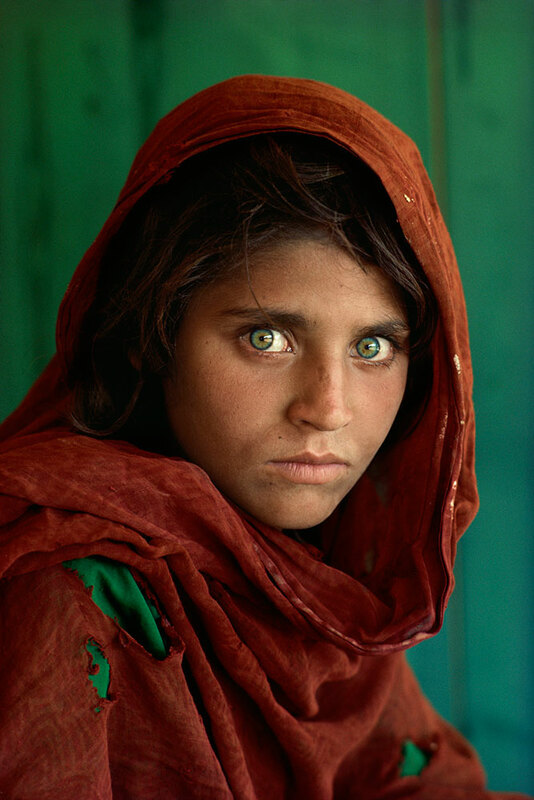 And while that will mark the end of an era of photography, the memories created with Kodachrome — like that Afghan girl's green eyes — will live on.